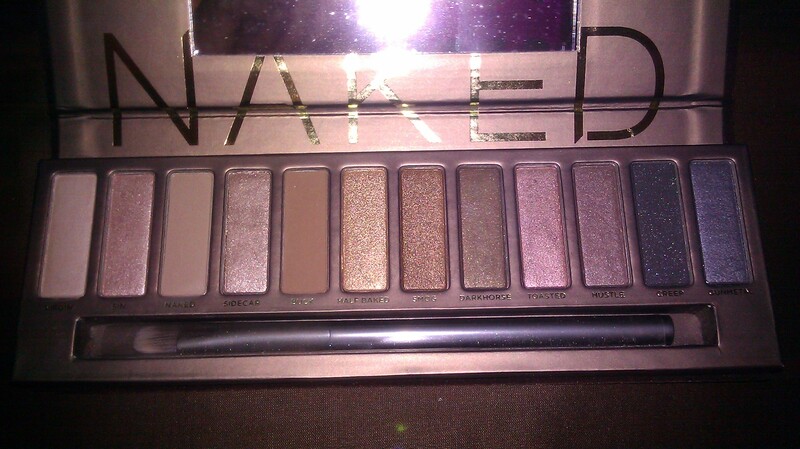 I first discovered Urban Decay’s Naked Palette at SleepingBootay. I liked what I saw so much, I had to get one for myself. This eyeshadow palette has 12 amazing neutral colors that range from bronzy, to shimmery, to smokey and each color is more dazzling than the next. You can create a ton of different looks for the office or going out at night. This palette retails at a whopping $50 and I never pay that much for eyeshadow so you know it has to be good. I bought mine with a 15% off coupon from Sephora so the price wasn’t quite as jarring. The packaging is gorgeous, the cover is soft and velvelty and there is a large mirror on the inside. At first I thought this palette might be a little too neutral for me since I’m already brown, but I’m pleased to say that every color shows up on my skin and would look amazing on just about any skin tone. This palette comes with the cruelty-free good karma brush which is very high quality and I think will last a very long time. 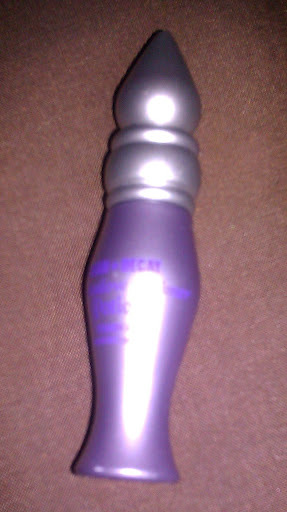 The palette also came with a small eyeshadow primer potion that I’ve heard amazing things about. Unfortunately I keep forgetting to use it when I get ready for work in the morning, so I don’t have an opinion on it yet. The little purple bottle is adorable though. I know it seems crazy (or at least it did to me) to pay $50 for eyeshadow but I look at it as a beauty investment. I will most likely use these colors everyday so after a month I will see a return on my investment plus the case is sturdy and will travel well. 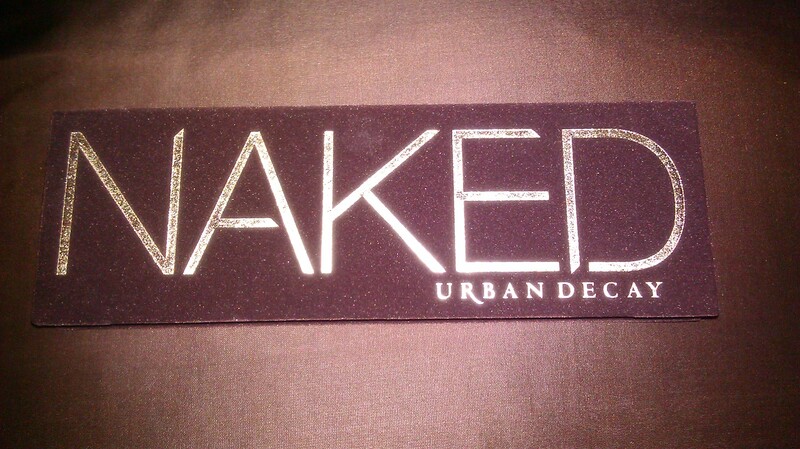 Urban Decay recently came out with the Naked 2 Palette and the colors look just as lovely as the original. Have you used either of the Naked Palettes? If so what do you think? Thank you! I actually took the pics with my phone and edit in picasa. Trust me, the colors will look lovely on you. I went back and forth with buying it too but now I’m so glad I did. Yay I’m so excited that you liked it! 🙂 It’s such a great palette that I think it suits everybody! 🙂 Great review!